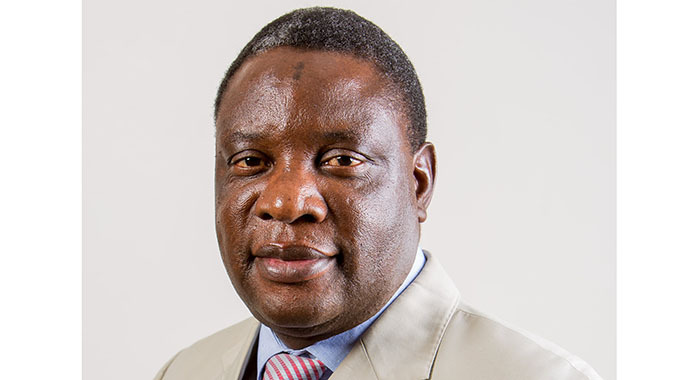 Government has suspended Civil Aviation Authority of Zimbabwe (CAAZ) chief executive officer David Chawota, who is before the courts facing two counts of criminal abuse of office. In the first count, Chawota is accused of authorising payment of $56 042,76 for promotional material from his company without doing a comparative analysis. The second charge involves the awarding of a tender amounting to 27 900 000 euros to a Spanish company for the procurement of the country’s airspace management systems. Transport and Infrastructural Development Minister Joel Biggie Matiza confirmed the suspension which took effect yesterday. “Yes, we have suspended him. Remember he is before the courts and we want those processes to be cleared first,” he said. Harare magistrate Mrs Rumbidzai Mugwagwa yesterday dismissed a bail application by Chawota saying he was interfering with witnesses. Chawota allegedly awarded a Spanish company a tender even though the Supreme Court had nullified a previous award to the same company.